The Aprilia RS 150, showcased at the Auto Expo 2018, looks a worthy alternative to the Yamaha R15 V3.0. 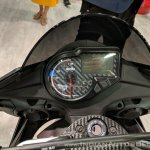 So, we are studying the market. 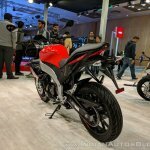 We showcased it at the Auto Expo because we are serious about that category. 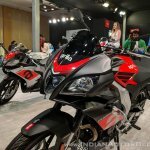 A lot depends on how the consumer responds initially on the study, which is going on and what kind of pricing we are able to develop for them? 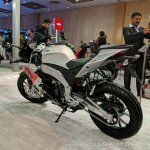 What kind of R&D capability to make it an India product and what kind of investments that are going into it. 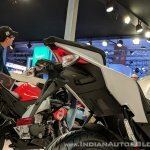 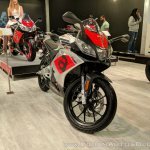 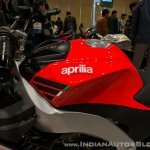 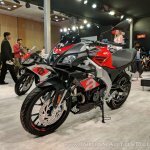 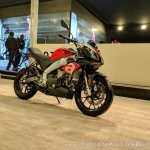 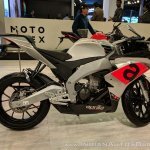 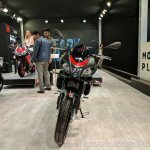 Piaggio India had showcased the Aprilia Tuono 150 and the RS 150 at the Auto Expo 2018 in Greater Noida. 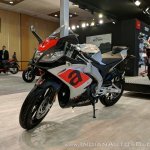 Both the motorcycles take the design inspiration from the Aprilia RSV4 and the Aprilia Tuono V4 1100 Factory. 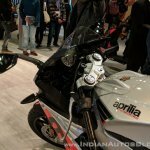 The bikes feature a triple headlamp setup and the Aprilia livery on the bodywork. 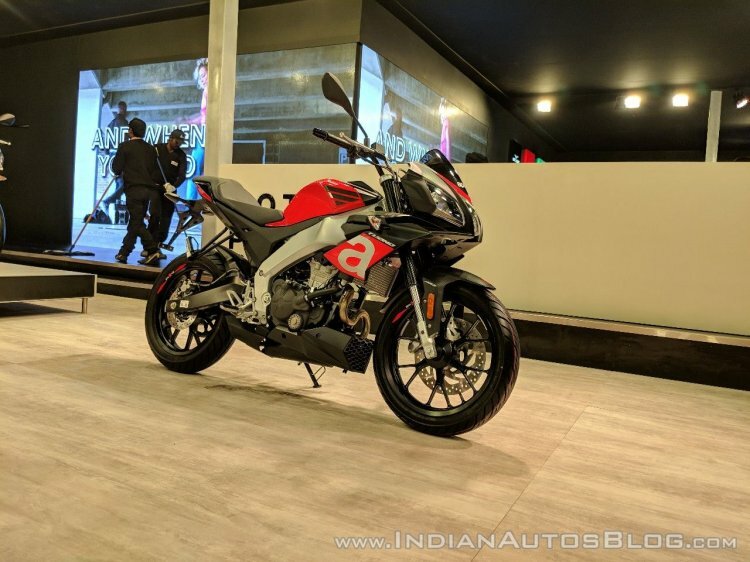 While the Aprilia RS 150 is a “Sportsbike” with aggressive ergonomics, clip-on handlebars and full fairing, the Aprilia Tuono 125 is a semi-naked motorcycle with a relaxed riding posture and semi-fairing. 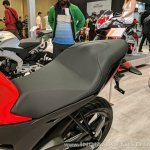 The RS 150 features split seats, while the Tuono 150 gets a single-piece cushion. 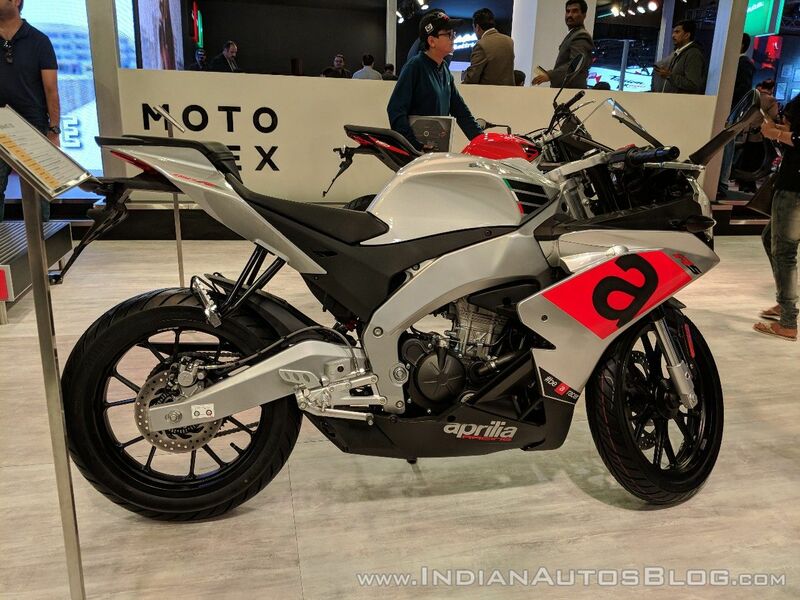 Powering the Aprilia RS 150 and the Aprilia Tuono 150 is a 150 cc, single-cylinder, four-valve engine with liquid cooling. The fuel injected motor churns out 18 bhp of maximum power at 10,000 rpm and 14 Nm of peak torque at 7,500 rpm, mated to a 6-speed transmission. 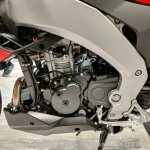 The engine is suspended by an aluminium perimeter frame, while the motorcycles also get an optional quick-shifter. 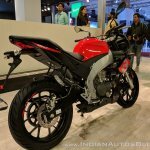 The Aprilia Tuono 150 doesn't have a direct rival in India yet with the Suzuki Gixxer SF coming close. 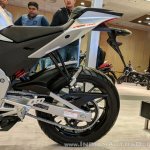 The bikes come shod with 40 mm inverted front forks and an adjustable mono-shock at the back. 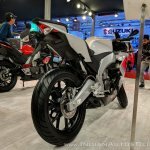 Anchorage comes from a 300 mm disc up front and a 218 mm rotor at the back with standard single-channel ABS. 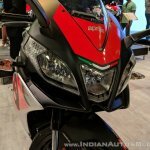 If launched in India, the Aprilia RS 150 will compete with the Yamaha YZF-R 15 V3.0, while the Aprilia Tuono 150 will rival the Suzuki Gixxer SF. 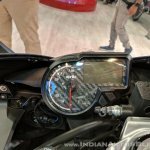 To stay competitive, the bikes would have to carry a sticker price of under INR 1.5 lakh (ex-showroom).